Take the quiz to get a coupon for a free burger valid on September-18. Join their so connected email club and get a free appetizer with an adult purchase plus a free hamburger on your birthday. 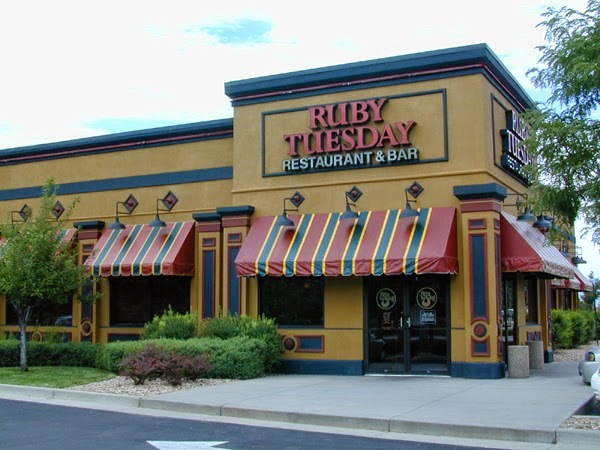 Note: All printable ruby tuesday coupons online all not valid, you must sign up for their email updates on their site. Every coupon for ruby tuesday has a unique bar code. Simply show the coupon on your phone or print the page and bring with you. Receive $5 off a $15 food purchase. One coupon per table per visit. Purchase two adult entrees and receive a free dessert or free appetizer - up to $10. Print coupon, Buy any adult entrée and get a second entrée 50% off.